Good product for charcoal flushes. Super easy ordering and fast shipping - great experience! 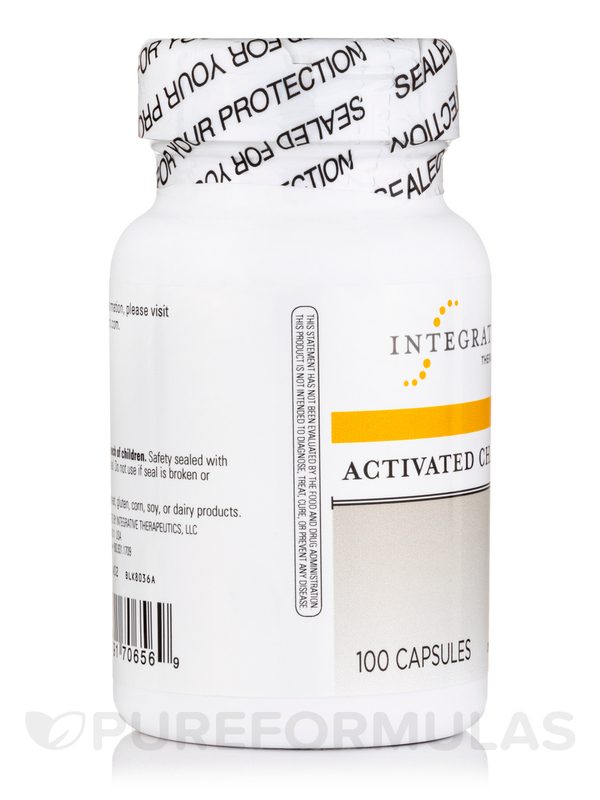 Activated Charcoal by Integrative Therapeutics is a great colon support! Contains no wheat‚ gluten‚ corn‚ soy‚ or dairy products. 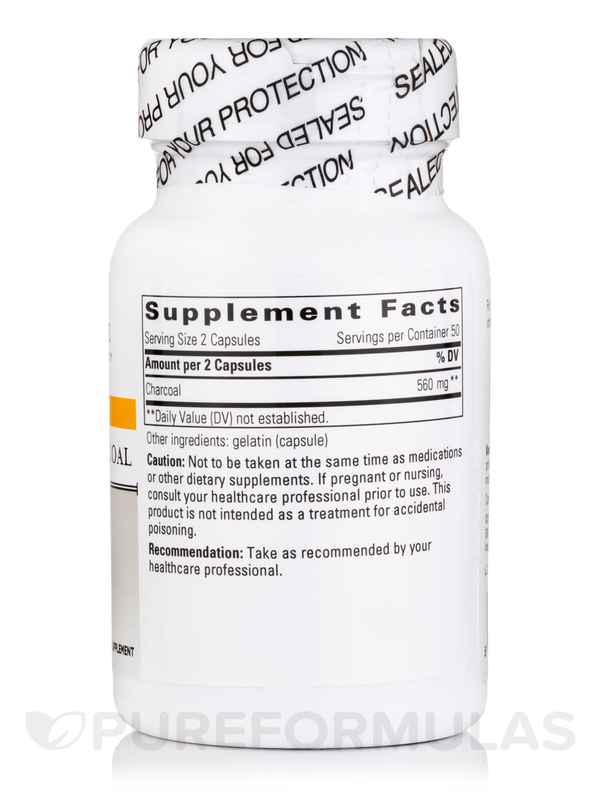 2 capsules before drinks and you'll feel amazing the next day! best kept secret. I've always had a problem with that gassy, bloated feeling. Sometimes I even experienced pain. After I began taking Activated Charcoal by Integrative Therapeutics, I've had great success at calming those gaseous events. with my doctor'd permission, I take 3 or 4 capsules when the pain is intense. It has really made a difference. My husband even takes them and likes how quickly it works. It's faster and better than Gas-X. It works. It really relieves the gas and the pain sometimes caused by it. I use Activated Charcoal by Integrative Therapeutics to help manage my detoxing and herx reaction. 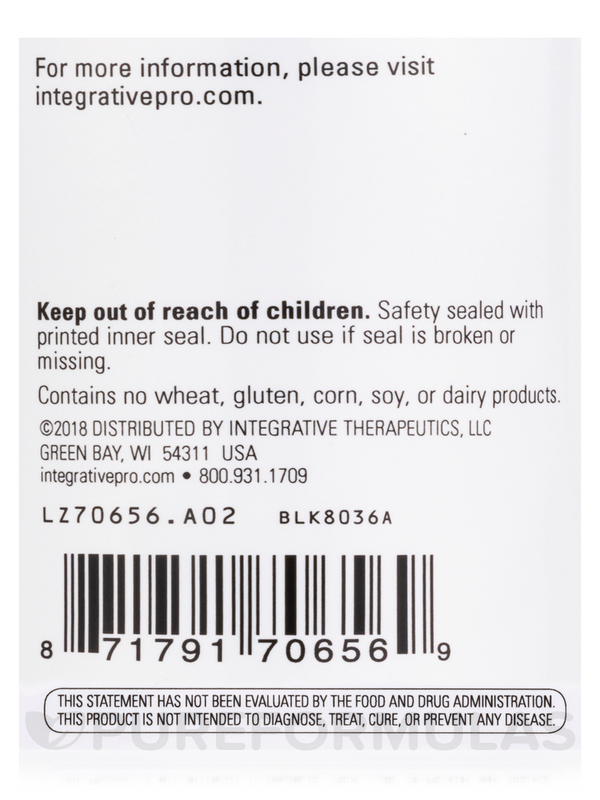 Activated Charcoal by Integrative Therapeutics is a potent natural supplement that has been very helpful when my family and I had the stomach flu this past winter. It decreased the vomiting within an hour of ingesting. Will always have on hand! 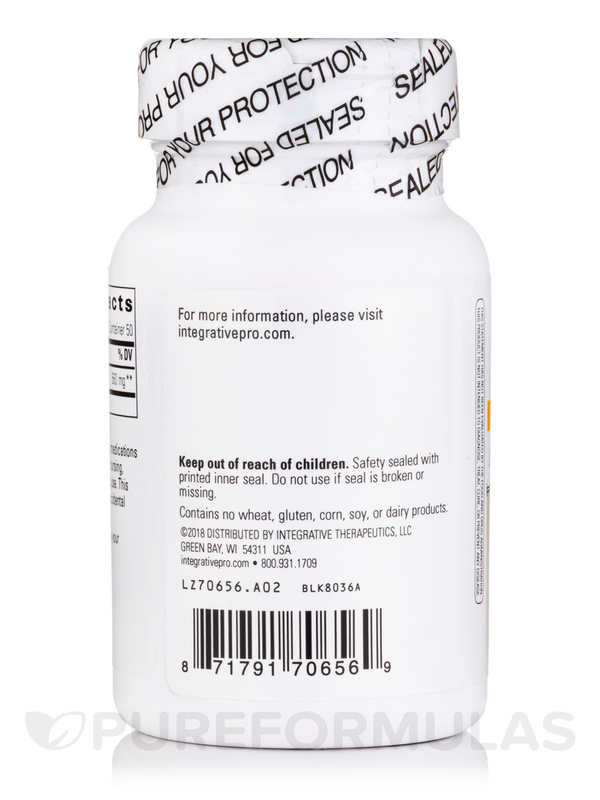 Natural, safe enough for children. Effective for stopping vomiting. Has more than one role! Activated Charcoal by Integrative Therapeutics is great for upset stomach! I keep this on hand ever since a Doctor in Costa Rica gave it to me when I had food poisoning, it worked. I also mix with baking soda and brush my teeth with it. Good to always have around! I use Activated Charcoal by Integrative Therapeutics regularly. It is not found in grocery stores where I am. I wanted to find this at its truest form and I found this website. It is indeed its truest form I'm so gladI found your website. Activated Charcoal by Integrative Therapeutics has really helped to decrease the amount of mycotoxins in my body. Clean and easy to swallow. 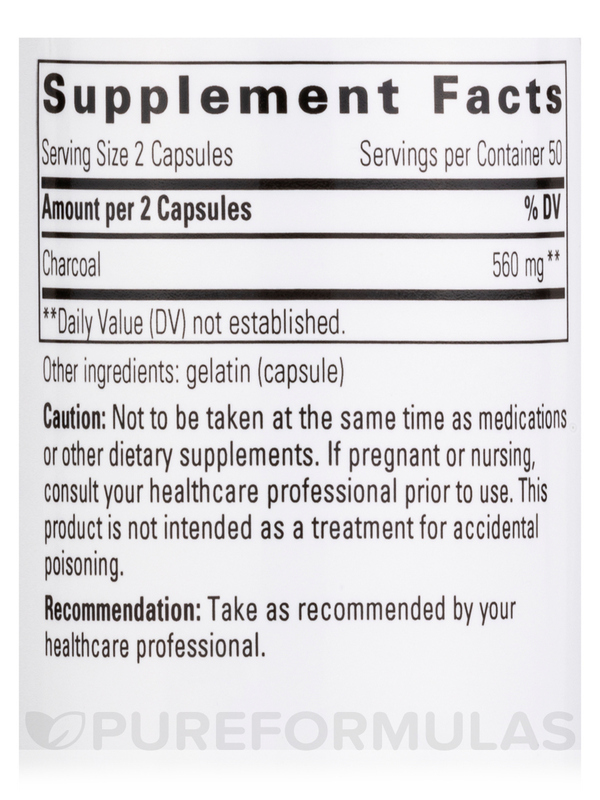 Activated Charcoal by Integrative Therapeutics helps with my excessive gas and bloating. It helps me feel better when I come in contact with mold. 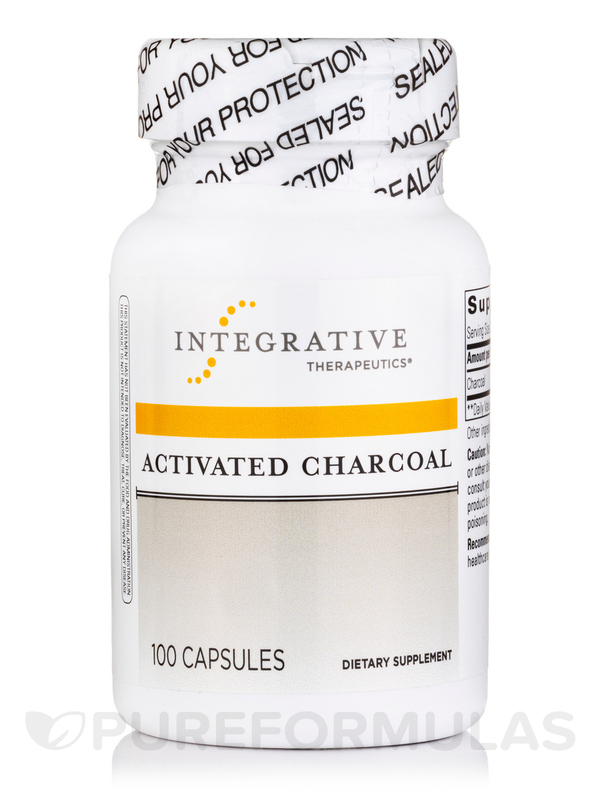 Activated Charcoal by Integrative Therapeutics is a wonderful product. It is a high potency and of outstanding quality. Very good for detox. Does activated charcoal remove long-standing environmental toxins like heavy metals and mold? Thank you for reaching out to us, Lynne. The information provided by the manufacturer states it is able to adsorb gases, liquid wastes and heavy metals.